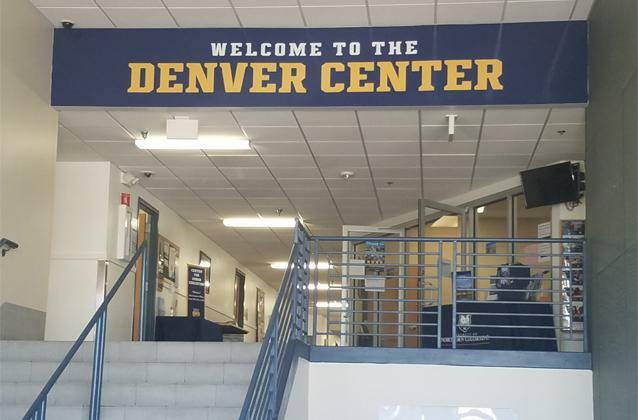 The UNC Denver Center at Lowry is located in East Denver on the site of the former Lowry Air Force Base. The Denver Center at Lowry is also home to the Center for Urban Education. The faculty and staff of the "Urban Ed" programs work mostly in Denver. 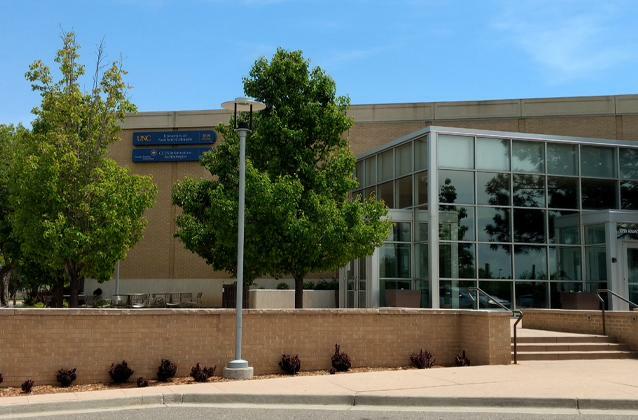 You will find the Center for Urban Education academic offerings on the Extended Campus programs and courses lists, but you can also visit their site to learn more about their impact in the community. Our center is also just minutes away from the Cherry Creek area and 15-20 minutes from Downtown Denver. Be sure to explore the area using the “Search nearby” function at the Google map link above.